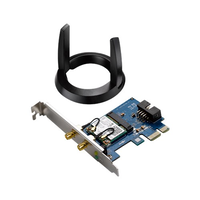 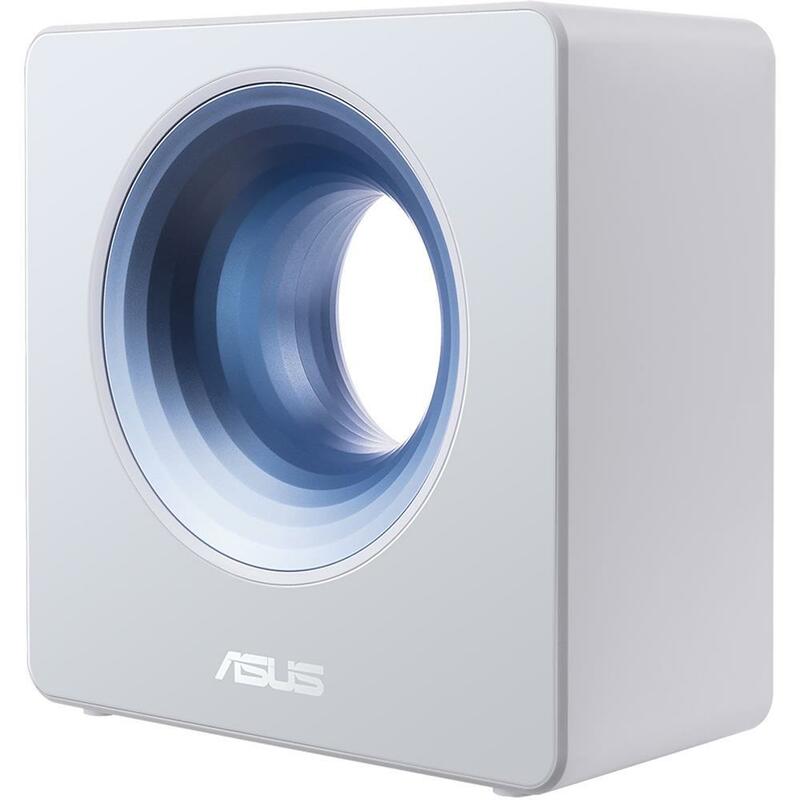 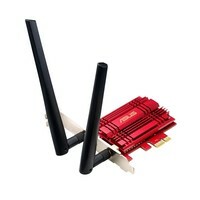 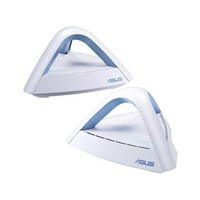 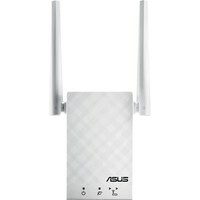 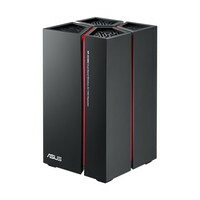 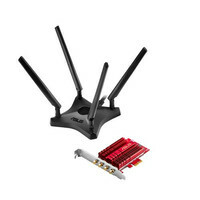 The Asus Blue Cave AC2600 Dual-Band Smart Home Wi-Fi Router is an innovative product by Asus. 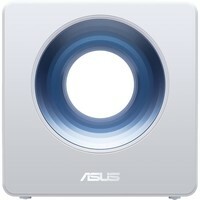 It features a smart control through your smart phone and offers ASUS AiProtection for your home network. 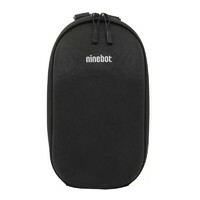 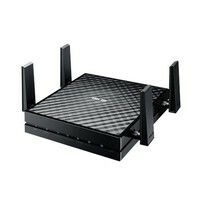 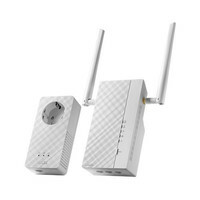 It also has a minimalist design with 4 antennas and performing with both 2.4 GHz and 5 GHz wireless connection.